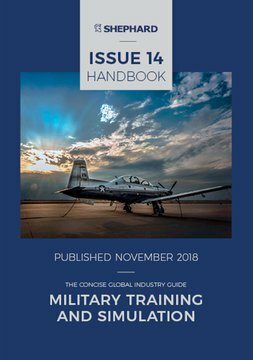 The Military Training and Simulation Handbook provides a concise guide to the full spectrum of live, virtual and constructive training and simulation systems and subsystems across the land, sea and air domains. Looking to advertise in one of our publications? Visit our dedicated portal here.